A highly visual study examining the important role of trucks and trucking in the growth of North America in the 1950s. 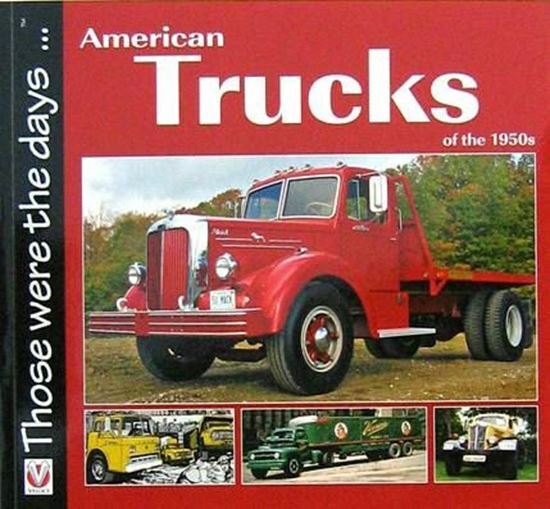 120 images and evocative writing encapsulates the histories of the major, minor, obscure, but nonetheless historically significant truck manufacturers. Detailed captions and supportive text complement contemporary brochures, period literature, factory photos and over fifty new, unpublished colour photos of restored examples.